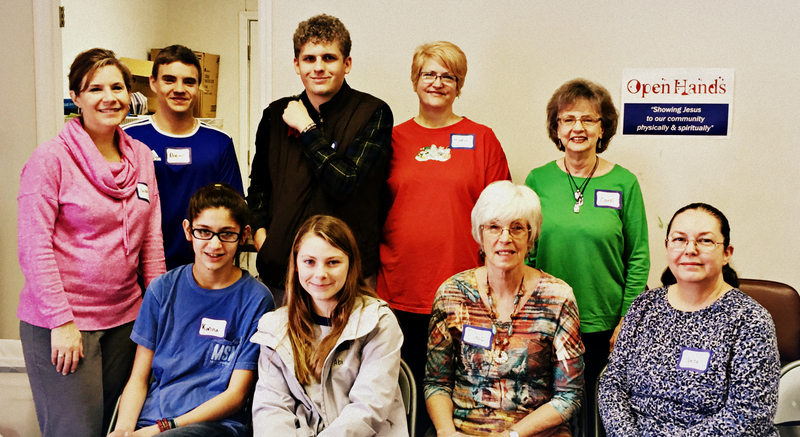 Grateful for students and families who helped out on Monday Dec. 31st at Open Hands! 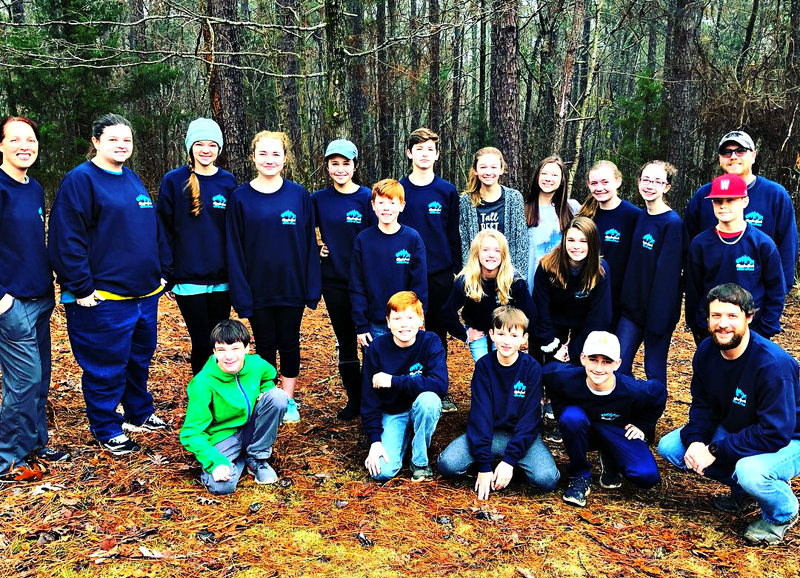 Middle School students had a blast at Shocco Springs! 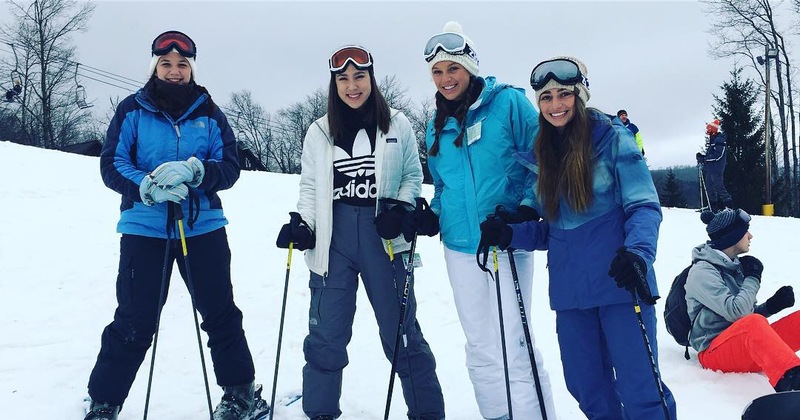 High School carved it up skiing in West Virginia!